Condev is pleased to announce its latest state-of-the-art storage facility will be opening Fall 2019. Located at 85th Street & US 1, the facility will service the northern side of Vero Beach mainland and Vero Beach Island (Orchid Island, John’s Island, etc). Featuring climate controlled storage, covered, uncovered, and enclosed parking for boats, watercraft, collector cars, and RV’s, the facility will provide the latest in security control systems, high reach wash stations, and a myriad of VIP services. A joint venture between FMDC and Condev closed on a new project known as Harmony Central on Friday, January 25, 2019 for $4 million. The property consists of 256 acres and is expected to yield 400+ single family lots. Located within the master planned community of Harmony in southeast Orlando the project is within walking distance to the “A” rated elementary school, middle school, and high school. The JV will complete the entitlements over the next 12 months and anticipates a sale to a national builder in 2020. Pulte Homes completed its purchase of 250 acres in late December 2018, a parcel approved for 450 single family homes located just north of the Orlando International Airport. Pulte is expected to break ground in Q1 2019. The project is named Pinewood Reserve. In addition to navigating the sale of the property, Condev played an integral role in the engineering and entitlement process for this parcel. Condev is pleased to announce its plans for a new 95,000 SF self storage facility located on 13.5 acres of land in the Bradenton / Ellenton area on 301. The new state of the art facility will offer drive up and interior units, climate controlled, and 24 hour access for Boat/RV storage and contractor parking. Construction is scheduled to start Q3 2019. 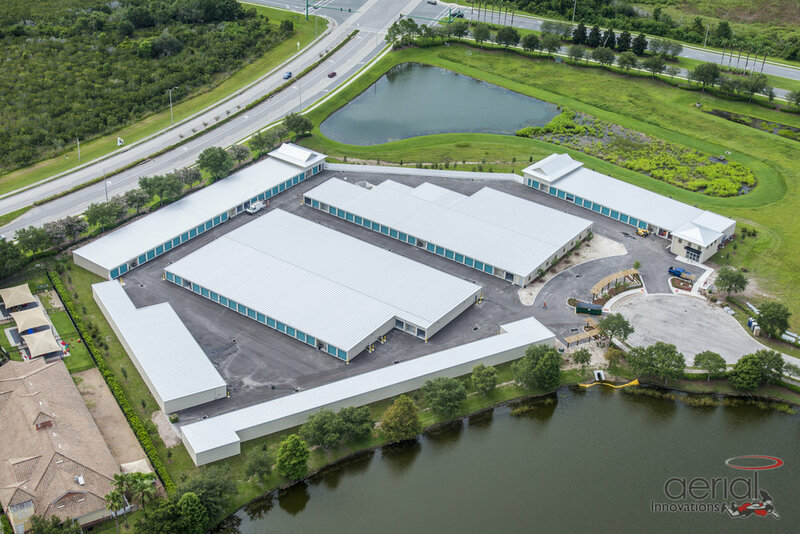 Condev has completed its land purchase and plans are under way for a new 90,000 SF self storage facility located at the corners of 417, North Ronald Reagan Blvd and Lake Mary Blvd. The new state of the art facility will offer drive up and interior units, climate controlled, and 24 hour access for Boat/RV storage and contractor parking. Phase I is scheduled to start development Q2 of 2019 and Phase II is scheduled to start Q4 2019. Model homes by Lifestyle Builders and Vintage Estate Homes are now under construction in this 89 lot community located in Melbourne, FL and are expected to be complete by early November 2018. Homes are starting in the low $300’s. Please visit the builders’ websites for more information. Engineering is being finalized for this new 28 single family lot community located just outside Viera. Engineering is scheduled to be completed Q1 2019. 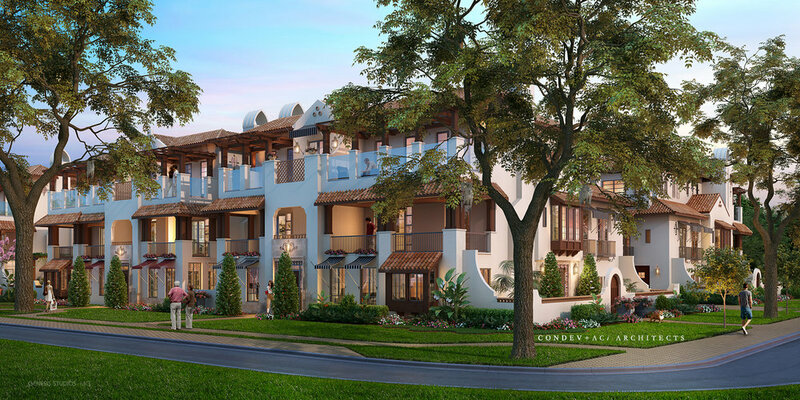 The builder will be named in Q2 2019 and expects to have homes starting in the mid $200s.